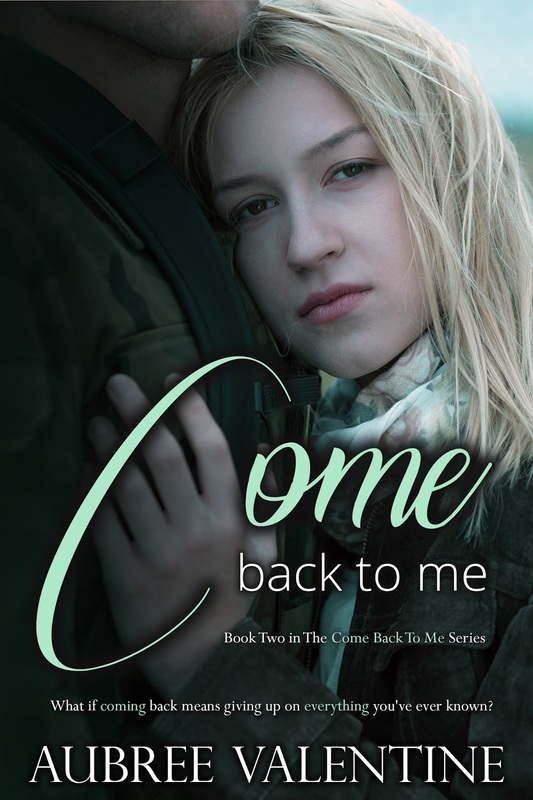 Forever Valentine PR and More is proud to present the release blitz for Aubree Valentine’s Come Back to Me. For some, the Army is a means to an end. For Bryce Matheson, it quickly became his life. He had no time for relationships or the drama that came with them. Instead he played the field, often taking a different woman every night. Until Lacey. She was supposed to be another conquest, one night of unbridled passion. But she didn’t fall for his charm, instead she challenged him. Never known to back down from a challenge, he accepted, thinking he would get her out of his system and move on. Lacey Halloway didn’t have time for men. Especially men like Bryce, a man married to his job-who would inevitably disappear for months at a time leaving her waiting at home. She wasn’t interested in that kind of life, but Bryce was charming. And hot. Checking off all the marks on her list with his tattoos and bad boy attitude. Except he wasn’t a bad boy at all, outside of being a solider. Agreeing to one date, and the promise of a night she’d never forget; she quickly learned her heart wasn’t safe from falling. 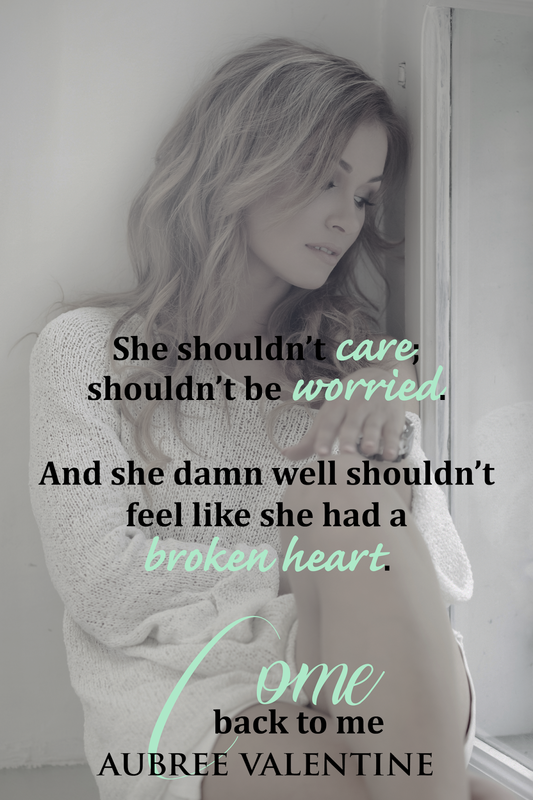 When one night turns into something more and a war threatens to destroy the man she fell in love with, can Lacey handle the change? Can Bryce claw his way back from a near death experience and be the man he thinks Lacey’s deserves? Or will he come back to her at all?